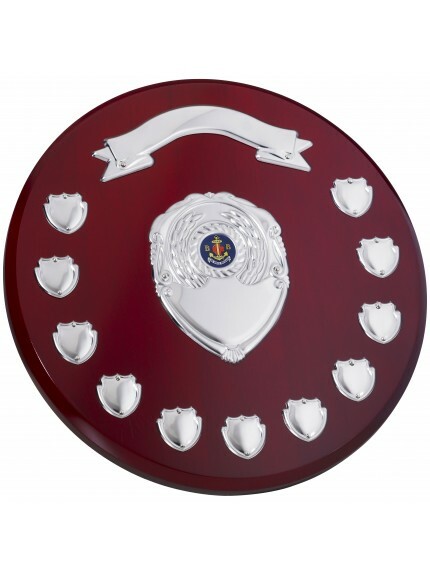 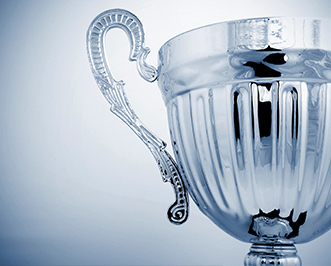 We have an exceptional selection of annual presentation shield awards. 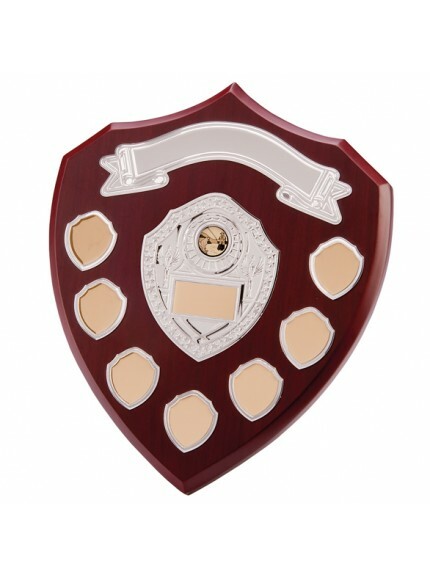 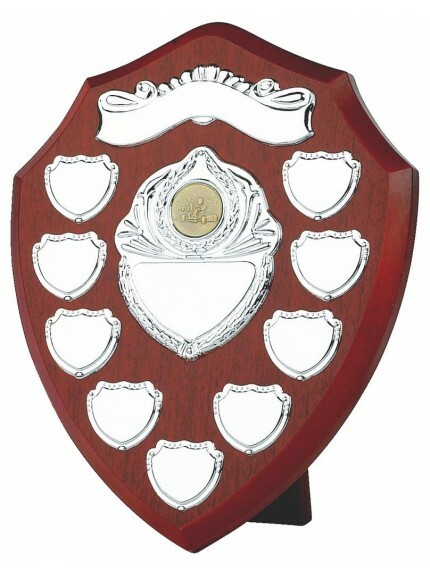 A wooden shield trophy is a great way to show recognition for annual achievements. 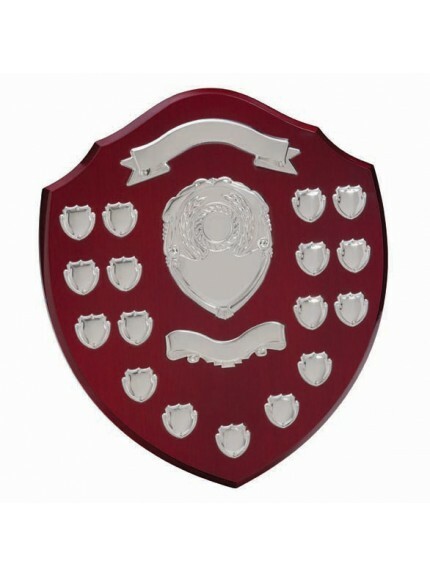 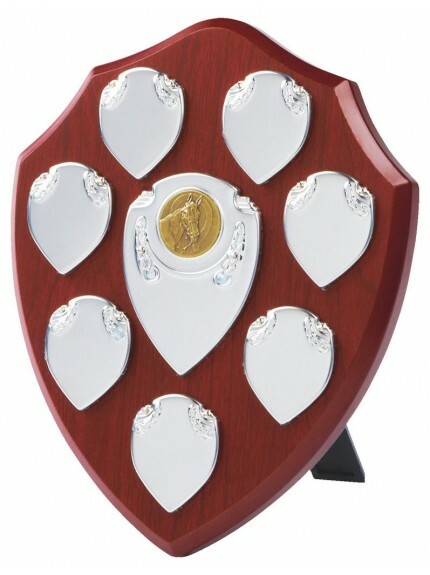 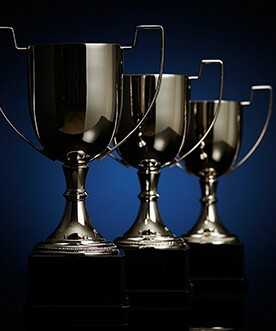 With free engraving, our personalised presentation shields are ideal for any awards ceremony. 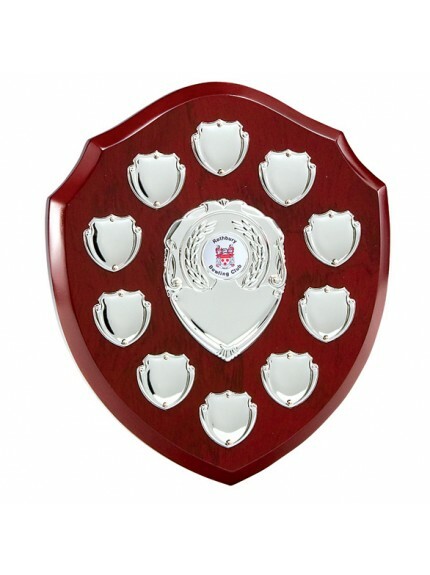 We can deliver our superb plaques directly to you. 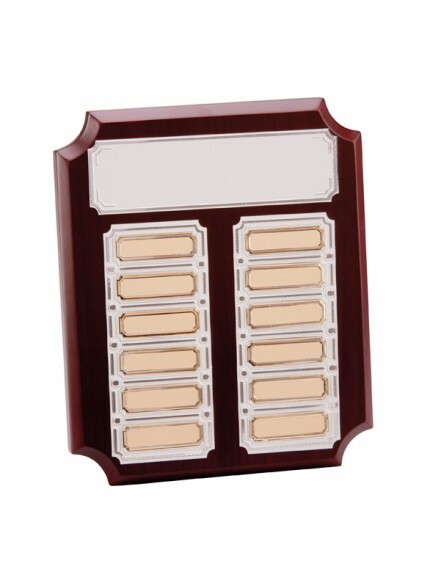 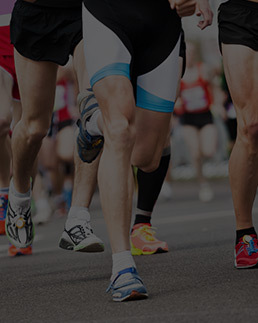 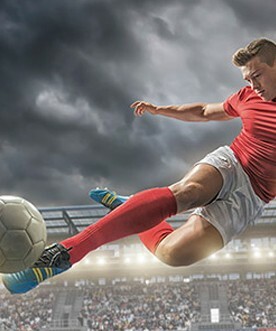 In our online trophy store, you will find trophies and medals that are the perfect prize for any sporting, education, or professional event. 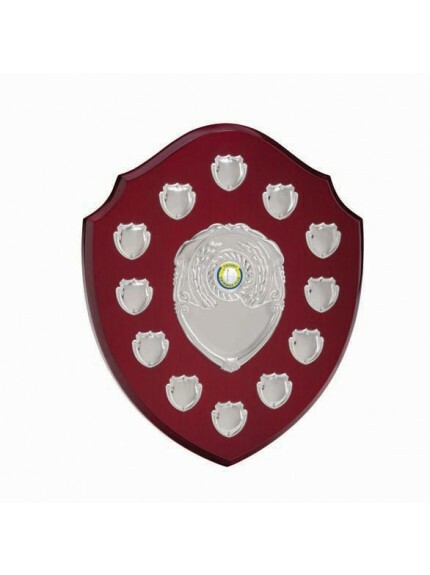 With different designs for all types of competition and achievement, our high-quality plaques are perfect for your awards night. 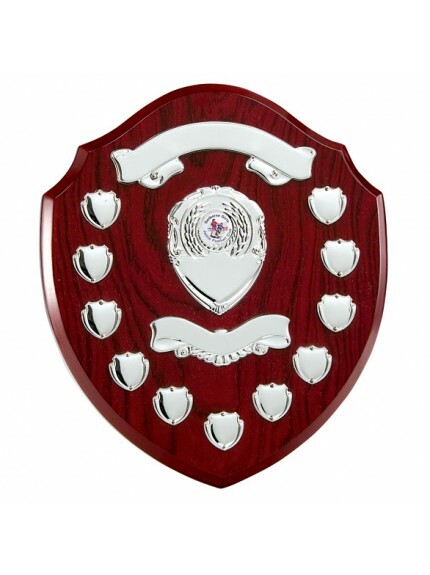 Our wood annual presentation shields come in many sizes and colours. 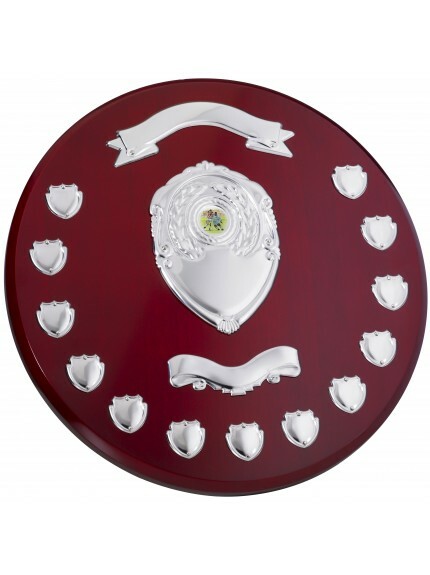 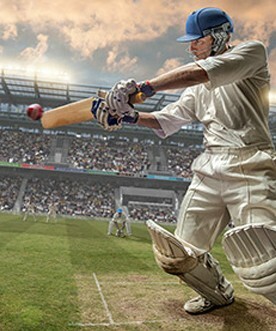 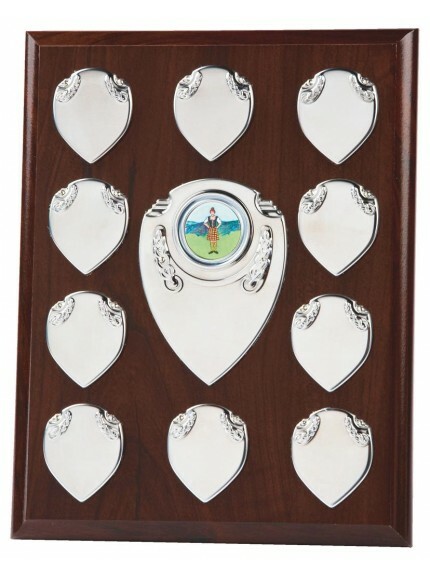 If you need a trophy shield plaque for 1st 2nd or 3rd place, we have gold, silver and bronze designs to match your needs.